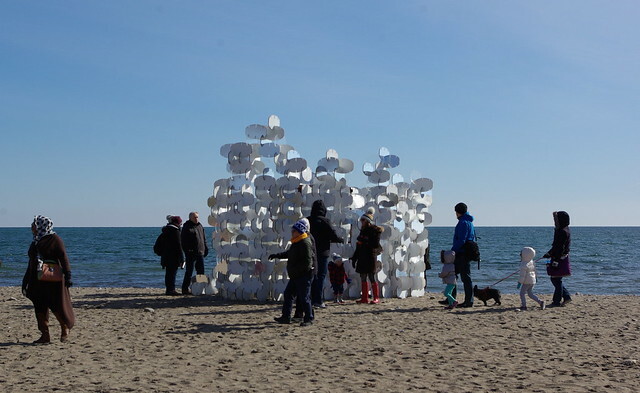 Lifeguard stands at the Beaches have been transformed into art installations for the third consecutive year. BuoyBuoyBuoy was one of the competition’s winning designs. ‘BuoyBuoyBuoy’ was designed by a team of artists from Toronto. 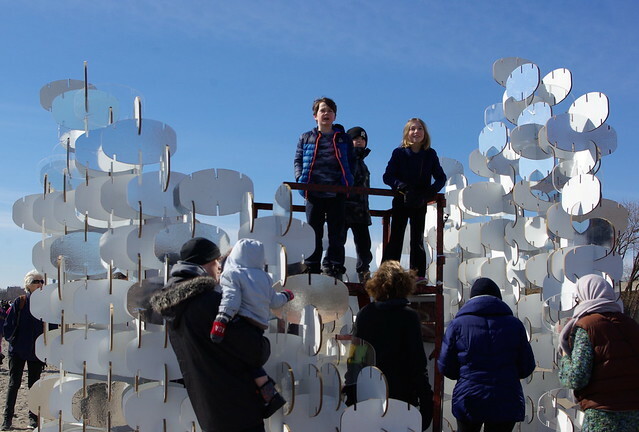 Today marked the launch of Winter Stations, a public art exhibition in Toronto’s east end. Over 350 designs were submitted from Canada and abroad, but only eight made the winning cut. “I think the best part is seeing it enlivened with people interacting with it,” said Wares-Tani. BuoyBuoyBuoy is made up of hundreds of separate units. Cut into the shape of buoys, each unit is either transparent, opaque or reflective. It took the team two days to put the structure together. The leaps and risks I took in my 20s have moulded me into who I am today: bolder, more decisive and more sure of myself. It’s true what they say – a mind that’s stretched by new experiences can never go back to its old dimensions. How has the course and student life in general been going? And what’s the plan after the course ends in a few months? People always say that time flies. But when I reflect back on the past year, I don’t feel time has flown. I had anticipated studying on the International Journalism MA course so much so, that once it actually started, I savoured every moment of it. And now, here we are with less than two weeks left of classes (all of which are held in the building pictured above, by the way).